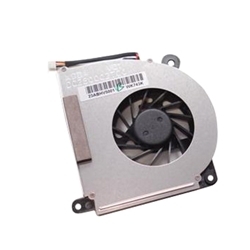 Description: New genuine Acer cpu fan. For laptops that have serial #'s starting with LXAB and LXAX. Part #'s: 23.ABHV5.001, 23ABHV5001, DC280002T00, AB7505HX-EB3, DC28002K00, GB0506PGV1-A, 13.V1.B2213.F.GN, DC28002J00, UDQFZZH06CCM. Acer Aspire 3100, 5100, 5110.